If you're like me, who enjoys eating out when on dates, it was no surprise when I visited an ex-colleague who had moved down south. She lined up the dinner table with champagne and candles. 10 minutes after I was seated, she came back into the dining area with a plate of meatballs made from hand ground beef. I was hooked instantly. This made me so crazy about meatballs that I decided to create my Classic Italian Meatballs recipe. 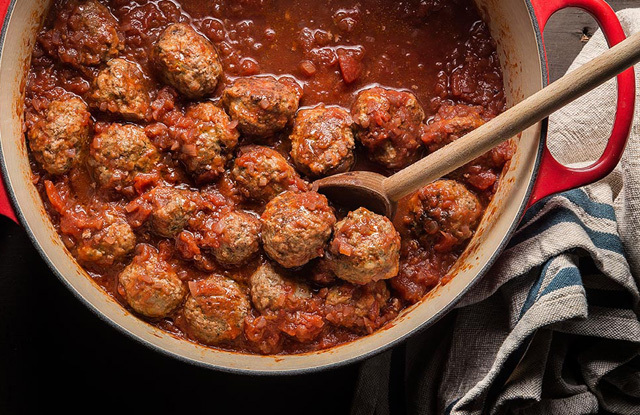 I have decided to share this Classic Italian Meatballs recipe with the whole world because it is so perfect to my taste, soft and juicy. There are a lot of meatballs recipe out there, so I won't consider mine the "best, " but I do consider it the perfect meatballs recipe for me. The secret I share with people before getting started in our Classic Italian Meatballs recipe is about the features. Your meatballs should have these two features that I consider essential - flavor and texture. We use one of the most recent meat grinders by KitchenAid as this allows me to grind my meat quickly. I often begin with 500 g to 1kg of beef casserole steak or diced. With our meat grinder, plugged in and ready, I will set the speed level to 4 and start grinding the diced beef. You can put a small bowl beneath the grinder so that the minced meat won't fall on the countertop. Once the minced meat is out, put them through the grinder once again so you can get a lovely pile of coarse mince. Before we get started on how to make the Classic Italian Meatballs, let us look at some ingredients that will be needed. Some of the ingredients that are necessary here include eggs, buttermilk, unseasoned bread crumbs, garlic, onion, Italian parsley, cheese, and oregano. Step 1. Place your eggs in a bowl and whisk them. Step 2. Add a little bit of water, buttermilk, and breadcrumbs into the egg in the bowl. Stir well until it is mixed and then wait for the mixture to rest for about 10 minutes. This is to allow the breadcrumb to thicken. Step 3. Bring out the garlic and mince it using a knife or garlic press. Step 4. Use a grater to grate the onion so you can have finely minced onions in teensy pieces which will distribute its flavor through the meatballs. Grating onions into your meatballs help to soak the bread. Milk doesn't do this task, and neither does water - onions do them. Another reason why I like grating onions before adding them to my meatballs is that they affect how well the meatballs hold together. Step 5. Measure 1 cup of freshly chopped Italian parsley leaves and add it to a mixture of breadcrumb mixture, garlic, onion, parsley, cheese, oregano, salt, and pepper. You have to mix everything together, so the pepper, salt, and parsley get evenly distributed. Step 6. In a separate bowl, mix the seasoning mixture with the minced meat. Combine everything until it is well mixed. If you don't have a large fork with long prongs, you can use your fingers as you don't want to compact the mixture. This will result in dense or hard meatballs. Using forks with long prongs will allow you to reach down below to spread the seasoning evenly. It will also give the meatballs a tender texture. Step 7. 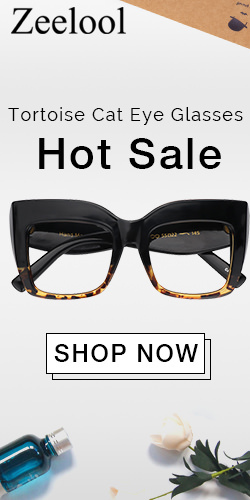 At this stage, you can vary the weight to your desired size. Again, you have to use a light touch, so you don't mash them together any more than is necessary. If you want large meatballs, use a 1/4 cup or a 2" scoop. Mini meatballs will be half of that say 1/2 or a 1" scoop. 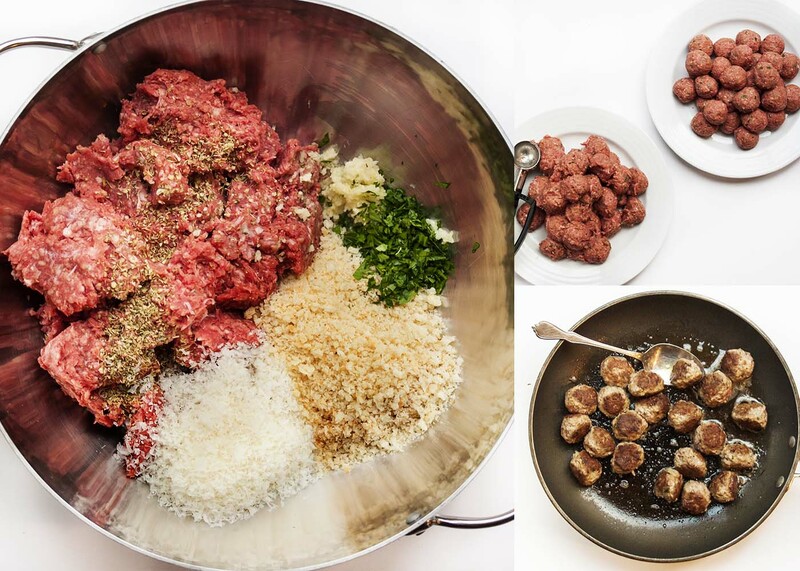 Scoop makes it easy to form quick and uniform sized meatballs. 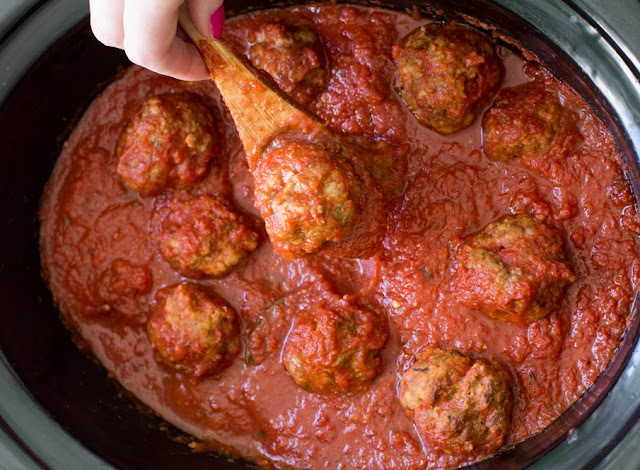 The size of your meatballs will determine how long you will spend baking it. 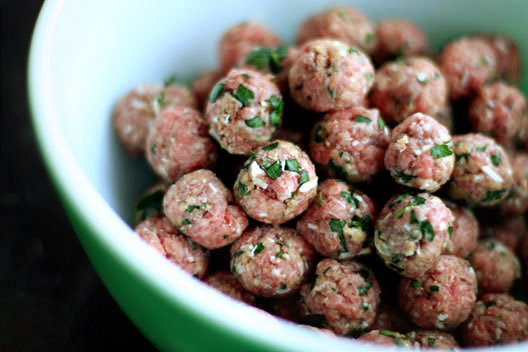 For large meatballs, you can spend approximately 30 minutes, and mini can take up to 15 minutes. I like seeing them having a tasty brown crust, so I bake until it appears. If you're unsure of when baking should stop, break one meatball open to check. Look for any pink meat inside. When you can't find any - you will have a light and airy meatball which will be tender when you put it in your mouth. Once you're done, you can reheat the meatballs in some marinara sauce to make it tasty. 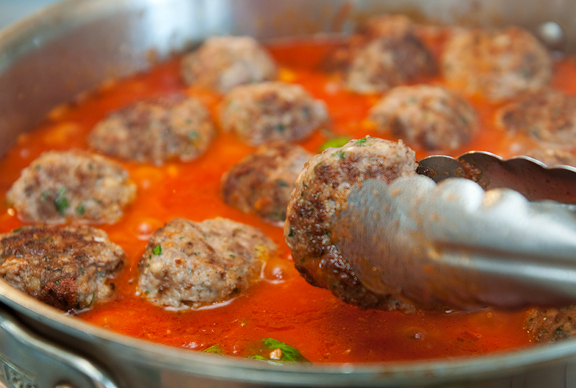 The Classic Italian Meatball can be served in a variety of ways depending on what is preferred. The classic way of serving meatballs is on top of spaghetti. Some people also like to pair it with salad and garlic bread. Preference is what matters here not style. Meatballs can also be served as sub sandwiches. You do this by slicing the meatballs, heating them in marinara sauce, place them on the bottom half of a French loaf. Topple it with mozzarella cheese and then put them under the broiler till the cheese melts and viola! You have a Meatball sub sandwiches. 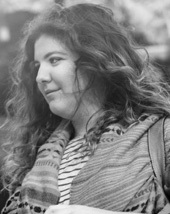 Amilia Anderson is the author of 10exposed.com, she was born and raised in the Tacoma, Washington. 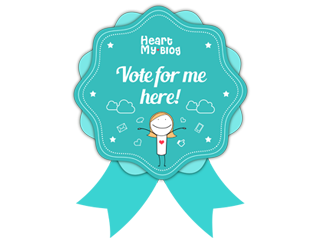 She's an expert in content creation, creative writing, content marketing and lead generation. Thanks a lot for this article Amilia!